Get Tata Hexa for Test Drive! 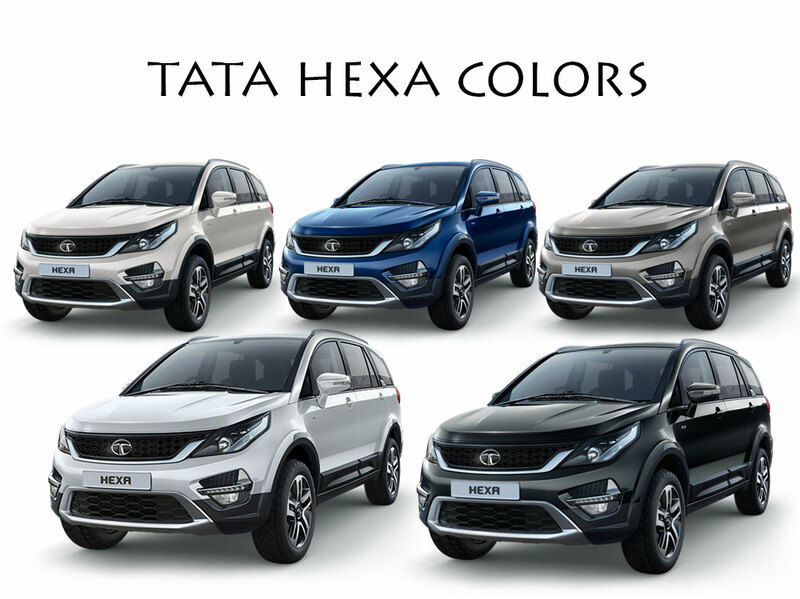 Provide your details so that we can arrange a test drive of Tata Hexa for you at your city! 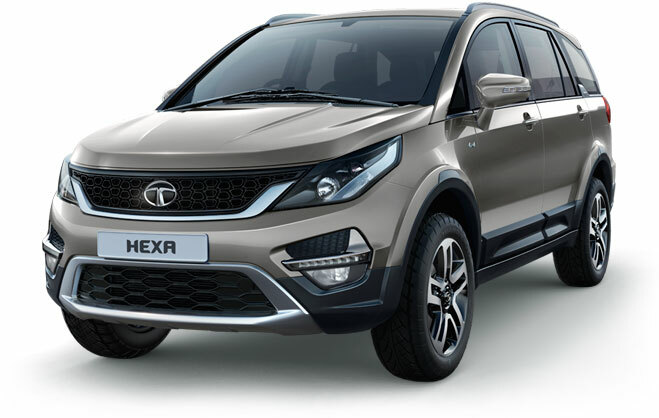 Tata Hexa SUV is offered in Pearl White Color. 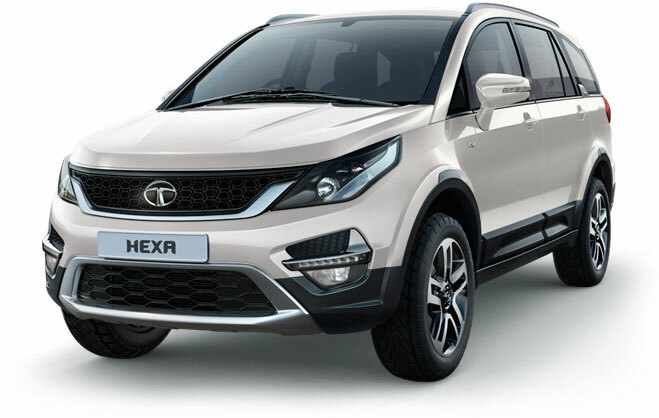 Check the below picture of Tata Hexa in White Color. Tata Hexa is offered in 3 different engine options like XE, XM and XT. Tata Hexa XE variant features a varicor 320 engine which churns out produces 150 bhp of power. The Varicor 320 engine is offered only in 5-speed manual transmission option where as the XM and XT both gets 6-speed automatic and 6-speed manual transmission gearbox. XM and XT models come with the Varicor 400 engine which produces 156 bhp and 400 Nm of torque. Varicor 400 gets the 400 number because of max torque it produces. Talking about the dimensions, the all new Tata Hexa measures 4,788 mm in length, 1,791 mm in height, car has a ground clearance of 200 mm and the width of car measures 1,903 mm. Tata Hexa’s wheelbase measures 2,850 mm and the fuel tank capacity of Hexa is 60 litres. 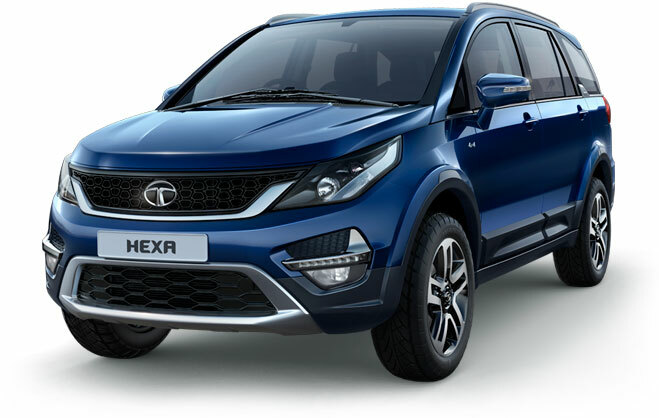 Tata Hexa comes in both 7-seater configuration as well as with comfortable 6-seater option.